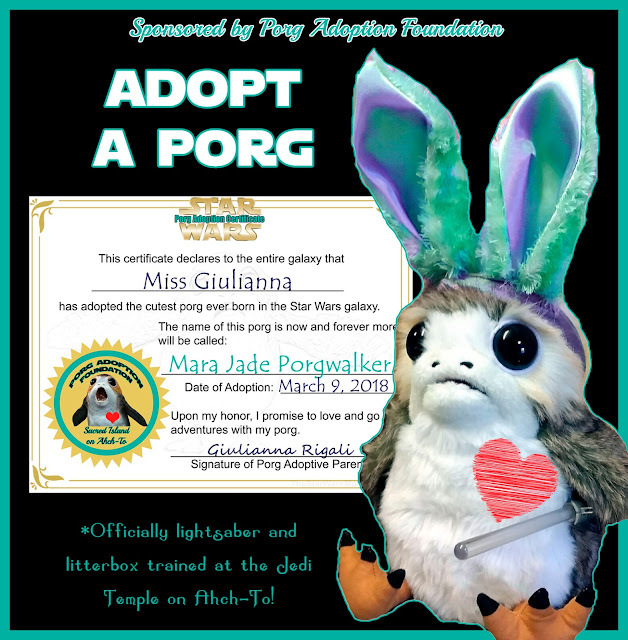 I love it when I stumble across other amazing Star Wars parents. 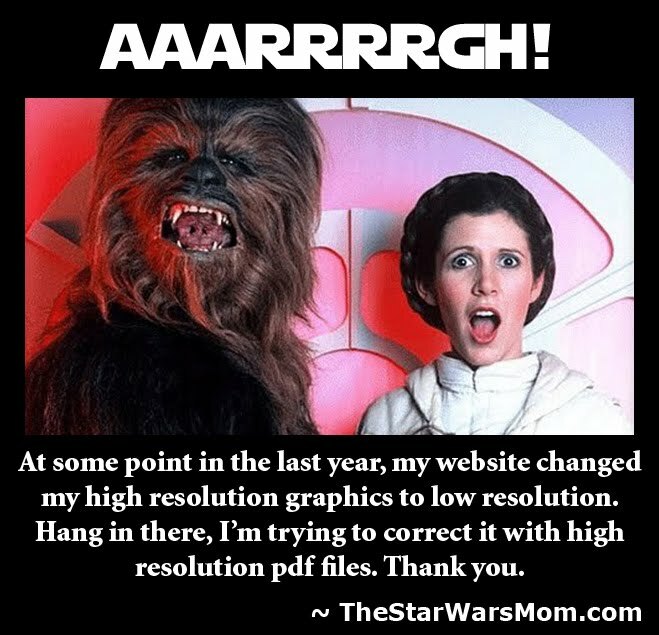 If you do something cool for your kids regarding Star Wars, please let me know so I can share it with other parents. 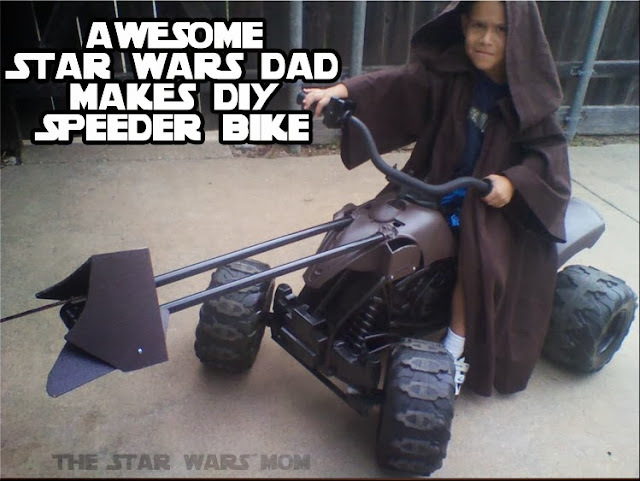 Tonight I found a Star Wars Dad, Mike, who made his son a Star Wars Speeder Bike out of a Power Wheels toy vehicle. What do you think? Isn't this cool? My kids are too big for this speeder bike, but when I have grandchildren, watch out!! !